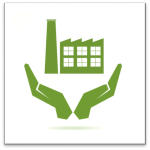 Recycling Advantage – Earn Green by Going Green. 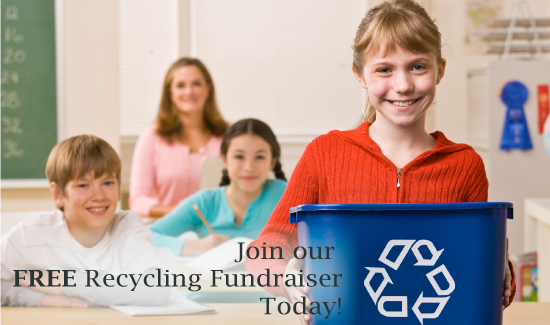 Recycling Advantage provides a great opportunity with its school recycling fundraiser, offering a unique opportunity by allowing your school to earn cash and reduce the environmental impact your community has on the world. 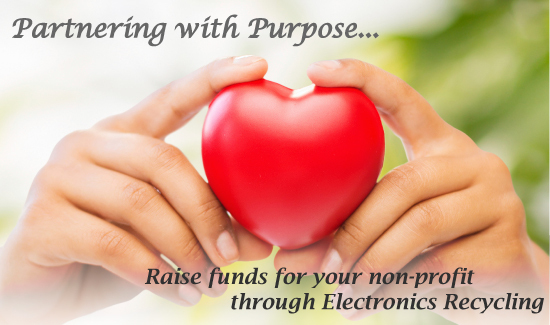 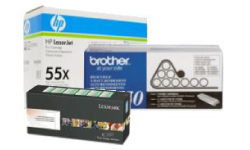 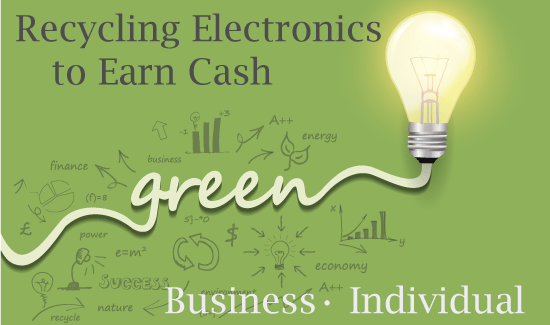 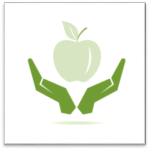 Partnership in our FREE electronics recycling for cash program, is a unique opportunity for your business to earn cash or donate to a charitable organization and reduce its environmental impact on the world. 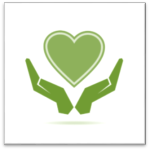 Partnership in our FREE recycling fundraiser offers a unique opportunity by allowing your organization to earn cash and reduce the environmental impact your community has on the world. 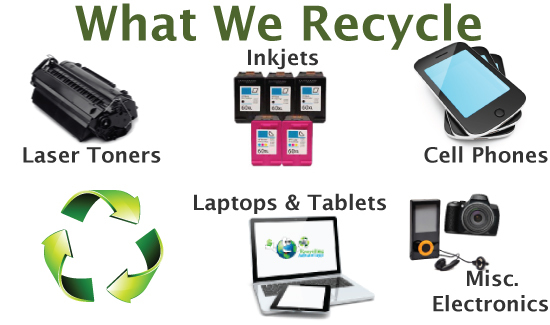 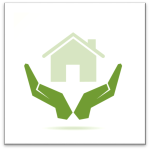 Recycling Advantage offers you and your family a unique opportunity to help the environment and put some cash in your pocket!